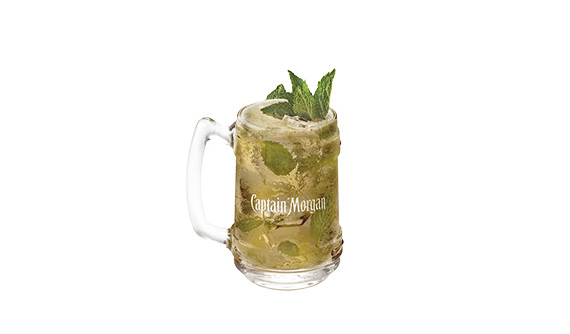 A Mojito with a serious fire in its belly, made with Captain Morgan's Original Spiced Gold, Mint, Lime and Soda. Top with crushed ice, garnish and serve. Alcohol content: 13.8g per serve.